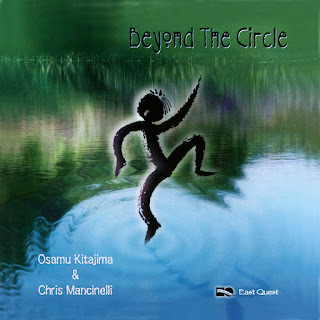 In the early ‘90s, the sound of ‘Osamu’ reached its musical peak with his masterful albums Mandala (1991) and Behind the Light (1992). A four-year hiatus followed, but in 1996, Osamu Kitajima returned with an album that charted a brand new direction and expanded his musical sensibilities as an artist. 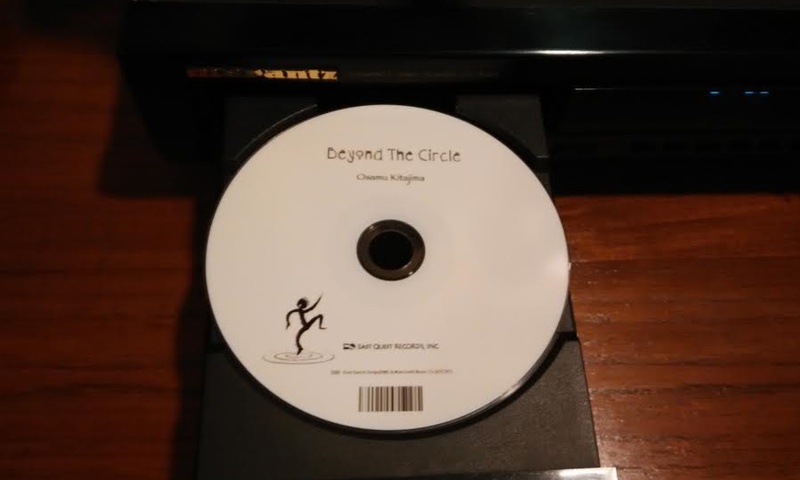 Beyond the Circle is a fusion album of East (organic Japanese instruments with traditional Geisha-esque voice-work) and West (modern synthesized layerings and rhythms). The result is no doubt fascinating, in particular the album’s fresh arrangements that seem to suggest unlimited possibilities for East-West fusion compositions in the genre of new-age and electronic music. Put yourself in 1996, and this album would begin to feel radical. In fact, it almost straddles into dance and trance music territory, without the cookie-cutter artifice. Each track has its own unique properties, yet musically, the album has a consistent new sound. 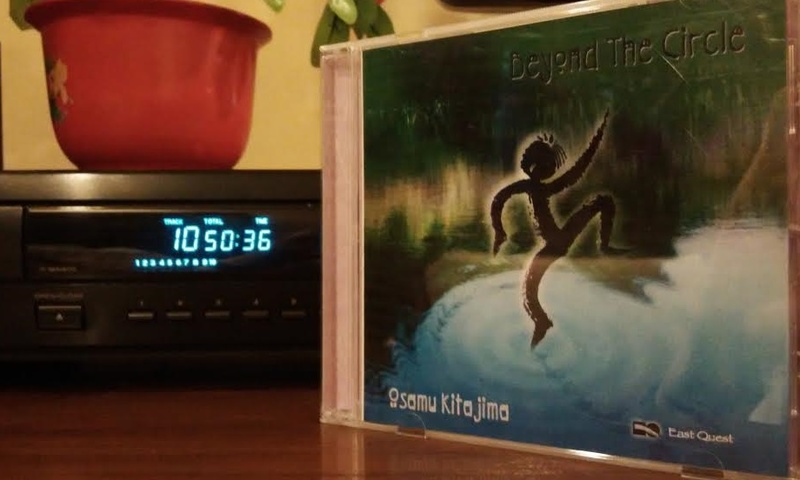 Kitajima would try to replicate that ‘sound’ again in the album Two Bridges Crossing (2008), in itself an interesting hybrid album, but executed less successfully. ‘Beyond the Circle’ – The title track is also my favourite. Starts off with percussion, shamisen, and a groovy electronic rhythm, before a synth flute melody comes into play. Throughout the piece, we are treated to superb arrangements of electronic layers and koto. Traditional Japanese voice-work also punctuates the music playfully. No matter how long this is on repeat, it doesn’t get tiring. ‘Mind Thieves’ – Strong rhythms keep this track lively. The melody is performed on koto, while some of the most invigorating voice-work of the album comes in the chorus of this track. ‘The Bush Warbler’ – A deep-synth instrument and voice-work begin the track. There’s no distinctive melody here, but there’s a range of instruments used, including shakuhachi, electric guitar, and a myriad of electronic layerings. At about 2:40, there’s a bridging section with beautiful vocalization and taiko drumming, possibly the most memorable moment of the album.